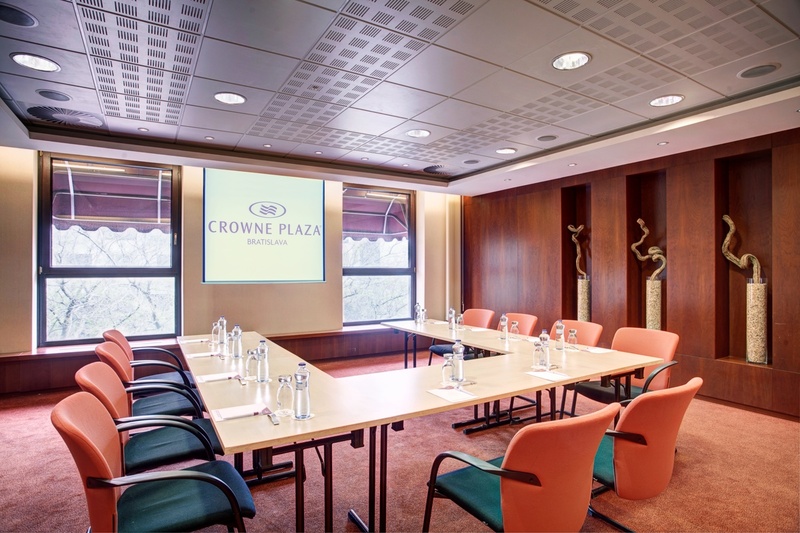 Organize a conference, congress or a meeting in the representative premises of the hotel Crowne Plaza Bratislava in the city centre. We guarantee professional services! 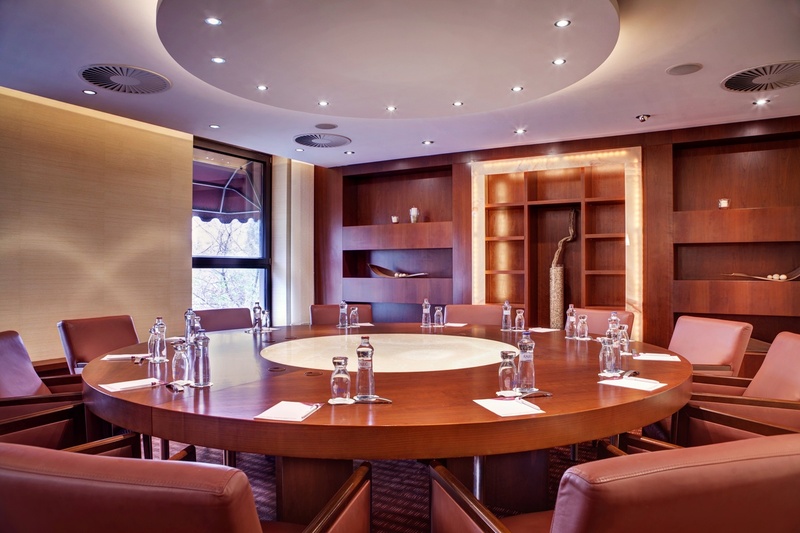 Organizing a major conference is usually rather demanding and it requires numerous detailed arrangements. 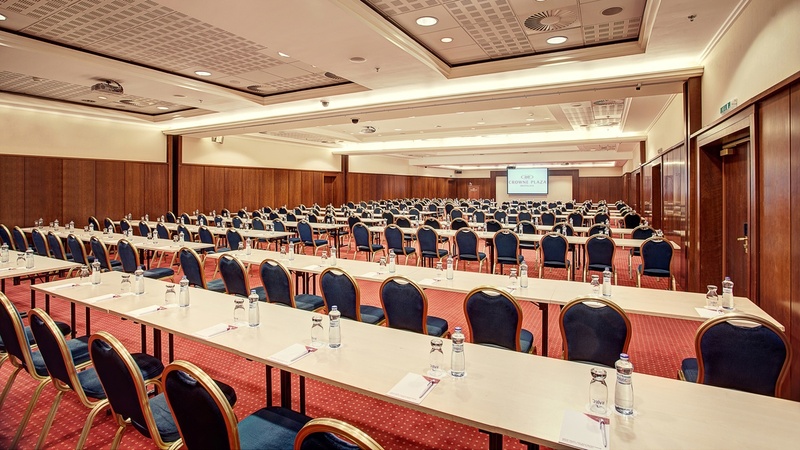 In thehotel Crowne Plaza Bratislava you can rely on our team of professionals with many years of experience, who will take care of everything and will recommend you the best solution to create a successful conference. 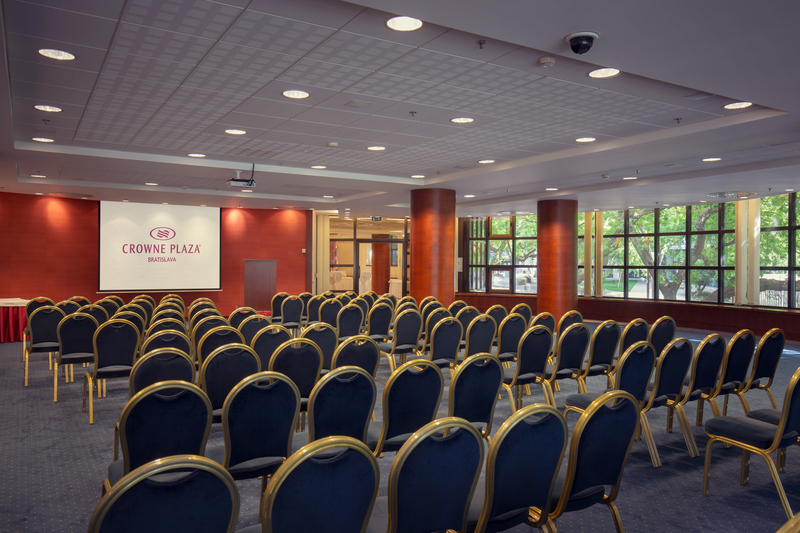 We can offer you 14 conference rooms with the capacity of up to 800 attendees covering an area of over 1200 m2. 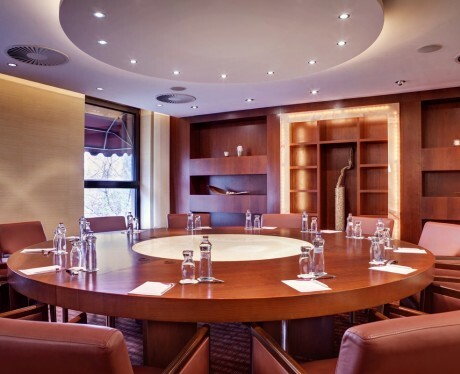 Meeting rooms are suitable for all kinds of congresses and other events. The congress hotel Crowne Plaza Bratislava has a unique position in the city centre which is only 35 minutes´ drive from the international Vienna airport. 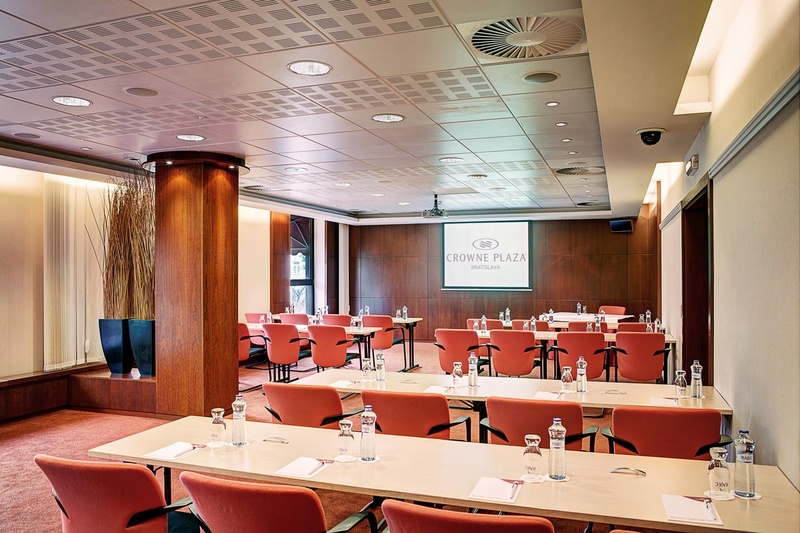 You can look at the layout of our conference rooms and reserve premises conveniently online. 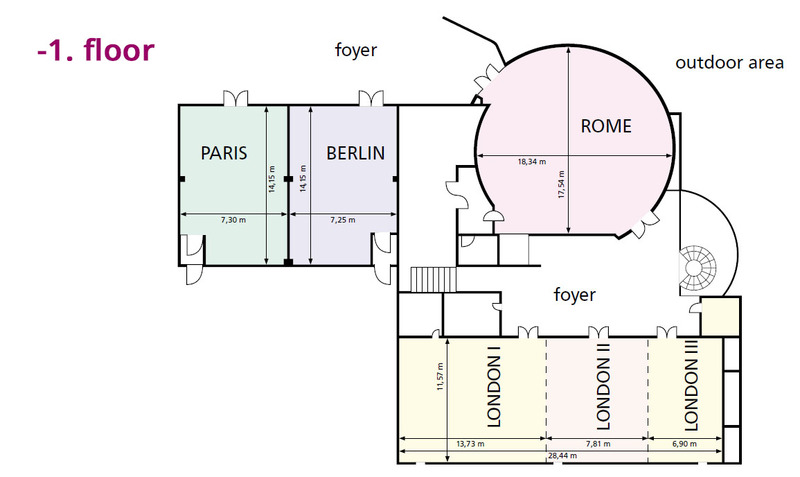 If necessary we can arrange for a free visitfor you to see the premises. 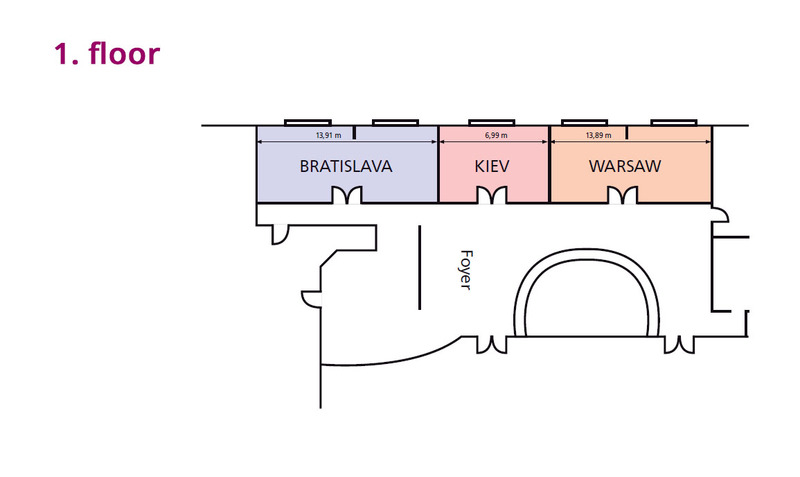 You can contact as at e-mail: conference@cpbratislava.sk or by phone +421 2 5934 8136 . 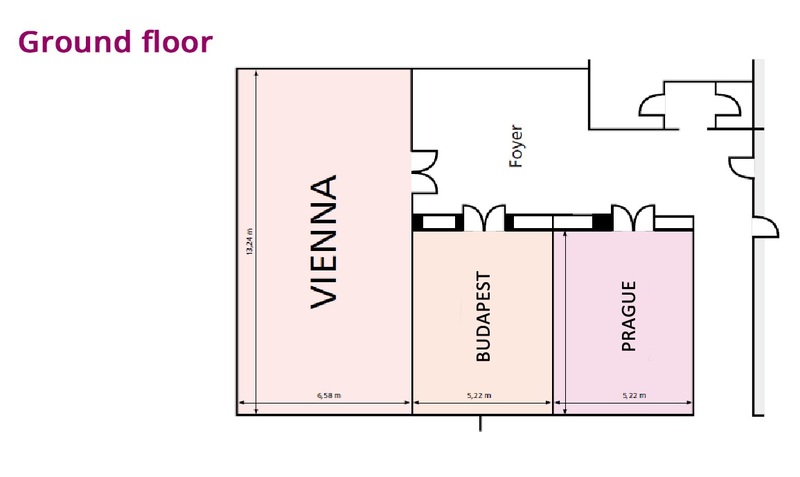 For more information click on a specific room.